Newquay is a popular holiday destination during summer and the team at Newquay surfing school, Newquay Activity Centre certainly know how busy it gets. While Cornwall is great during summer, it also makes for a great spring holiday for families. If you are looking for somewhere for your family to spend the Easter holidays, you can look forward to the following Easter activities in Newquay. Easter weekend sees the zoo come alive in an extra special way. 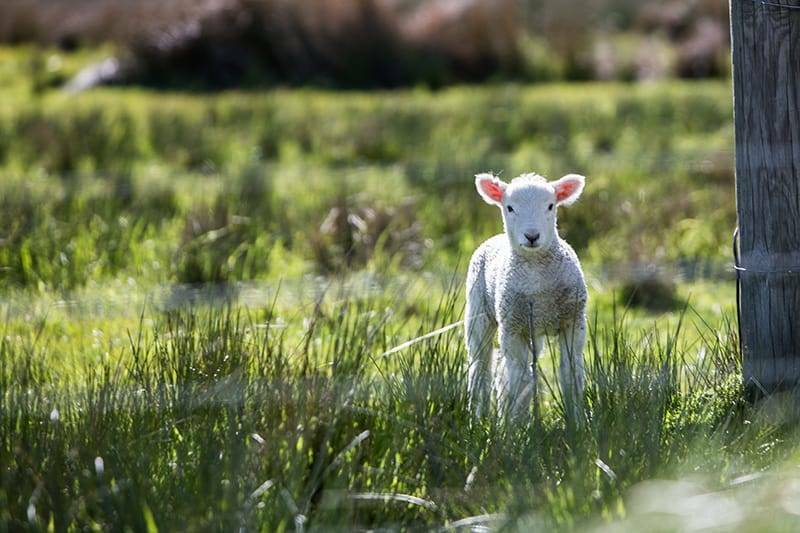 With dedicated family-friendly activities and a spectacular egg hunt, you can spend many hours of fun among the cutest animals in Cornwall. 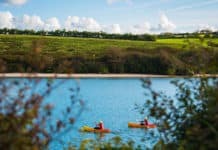 Just four miles away from Newquay, this fun holiday park is great for kids of all ages (including you big kids!) With traditional fairground rides, pedalos, bouncy castles, and crazy golf on offer, among other activities; there are hours of fun to be had. You can grab a bite to eat in one of the onsite restaurants, or take along a family picnic if you want to make the most of the outdoors. Take an adventure in Dairyland and you can experience all there is to know about working on a farm. 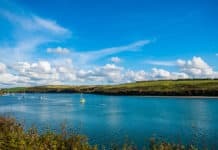 With milking sessions, nature trails, an adventure park, and various activities, this place is great value for money and is easy to get to no matter where you are staying in Newquay. There is likely to be extra activities put on for children during the school holidays and lots of chocolate treats to be bought in the shops. Cornwall is blessed with dozens of wonderful sandy beaches and you can plan to head to a different beach every day. There are 12 golden beaches altogether including Fistral, Perranporth, Whipsiderry, and Great Western. One of the biggest and most popular beaches is Watergate Bay, where you can find a range of restaurants, bars, and cafes to visit when it gets a little too chilly on the beach itself. Lusty Gaze Beach is a beautiful horseshoe shaped beach that is especially popular with families. Take up beach games, go swimming in blue flag waters or simply sit back and soak up a little springtime sun. Newquay Activity Centre is a highly rated Newquay surfing school catering for adults and children. We offer many high-quality surfing and bodyboarding lessons at great prices. Whether you are new to surfing or you fancy yourself as a bit of an expert, our experienced teachers will be on hand to enhance your surfing skills. You can rest assured that health and safety are at the forefront of all that we do, so that you can relax and have fun with all of the family. To book into the most popular Newquay Surfing School, give us a call today to book in surf sessions for all of the family.